To make our 3D reconstructions of the Ename abbey available for a general audience, we have provided our 3D models to Europeana, the European Digital Library for Culture, where the 3D reconstructions can be visualised in a interactive way and unique photographs of the restoration phase can be found. 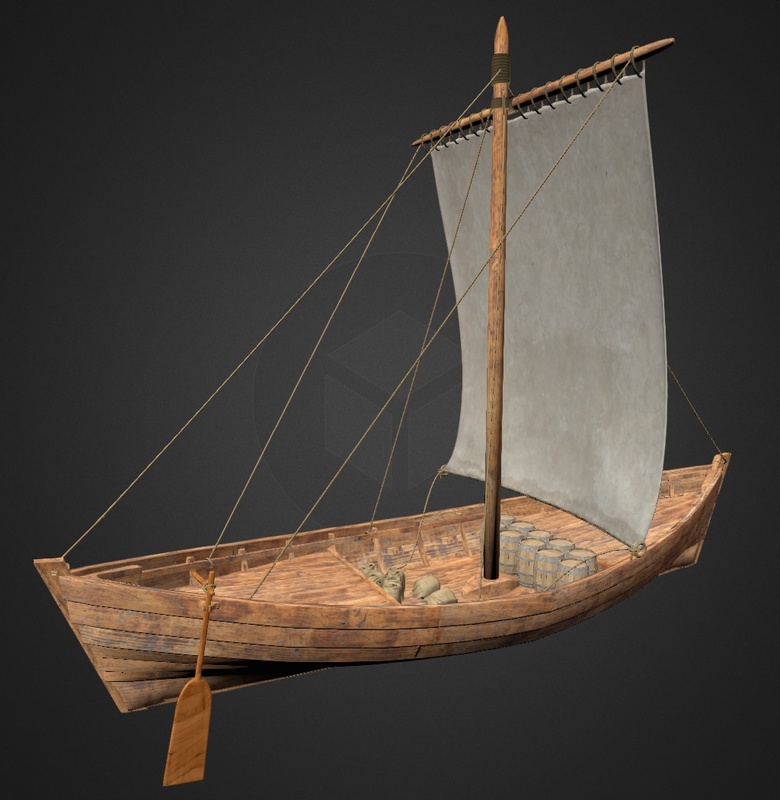 Also some reconstructed 3D objects from the 1015 and 1290 phases are available. We provided these 3D and photo resources in the context of the 3D-ICONS project, in which we were also responsible for the 3D publication process, mainly using the current WebGL and HTML5 opportunities for all platforms and browsers. The 3D-ICONS project has been described in this international publication that was illustrated with 3D reconstructions from Ename.